Who's the biggest Batman villain with the coolest voice? 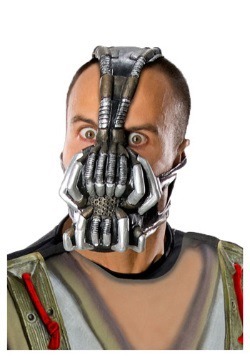 Why Bane, of course. 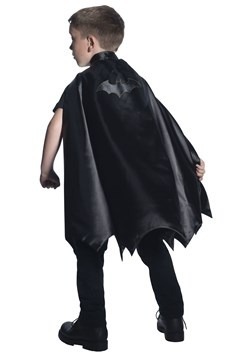 He's got a big-time plan to destroy Gotham City, and there's only one person who can stop him. 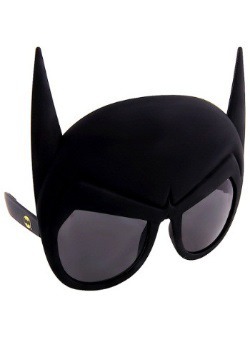 Yeah, Batman needs to come out of retirement to save the day, but we're confident he'll do the right thing. Now your kid on the other hand? 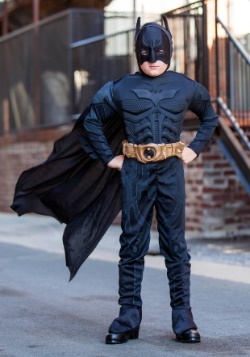 Maybe he wants to try his hand at foiling Batman's plans. 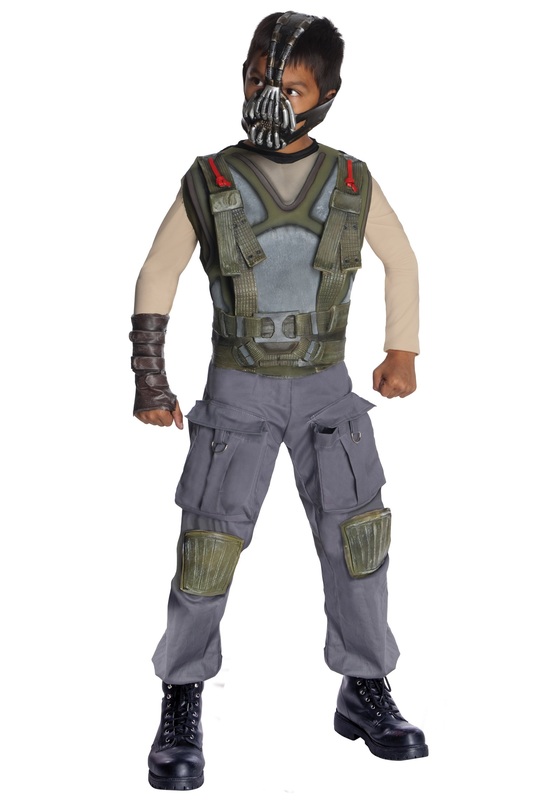 Well, if that's the case, he'll want to try on this Kids Deluxe Bane Villain Costume from Rubies Costumes. 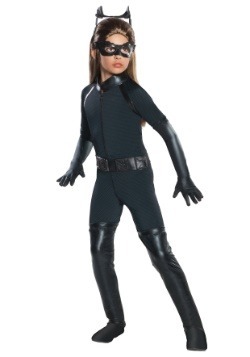 This costume includes a polyester and foam jumpsuit, along with a belt, gauntlet, and mask. 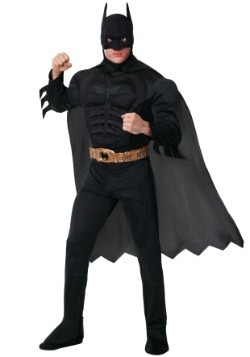 The front of the jumpsuit has a foam molded chest made to look just like Bane’s in the Dark Knight Rises movie. The mask is molded latex to look like the way it does in the movie, too. 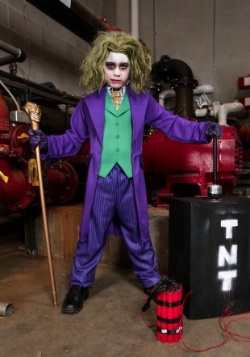 This costume won't, however, give him that cool voice that sent chills down our spines. Maybe, with a little bit of practice, your kid will be able to sound just like him and do his best impression. "Calm down, Doctor! Now's not the time for fear. That comes later." Ooooh, creepy!